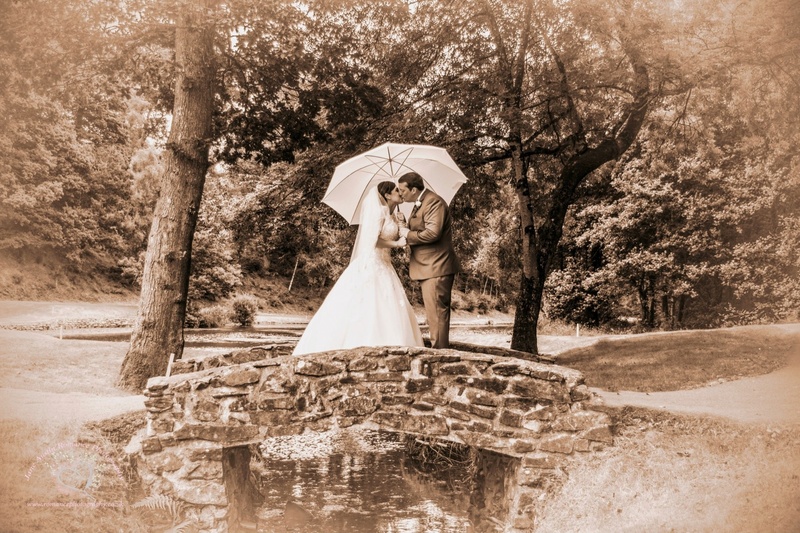 Jane Austin Romance Photography in Plymouth provides a bespoke Wedding photography and Portrait Service by Jane Austin (BA Hons). We are passionate about creating the perfect image for you. We pride ourselves upon our professional service and we believe in spending time with our clients so that we may fully understand your requirements and deliver the best possible service for you. We have a diverse range of Wedding Packages available, with the choice of beautiful handmade traditional wedding albums or beautifully crafted designer Art books hand made in Italy for a real contemporary feel. All of our Wedding packages include a USB memory stick in a beautiful presentation box of all your edited high quality JPEG images. We offer the following photography services in and around Devon & Cornwall. * Wedding Photography (please click on the Weddings tab to see our Wedding Packages). We are also happy to tailor packages to accommodate your individual preferences and requirements. * Event Photography We have several years experience photographing both corporate and charity events and have even had the pleasure to photograph Britain's leading ballroom champions on several occasions. * Bump to Baby Photography including Newborn Photography We have a fully mobile studio so if you would prefer to be photographed in the comfort of your own home where you may feel more relaxed we are happy to travel to you. *Children's Photography (to include children's portraits, enchanted fairytale photography and location photoshoots). We aim to provide beautiful lasting memories encapsulating the true emotion of the moment, whatever the occasion may bring!